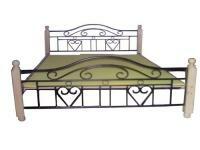 Metal Furniture is manufactured in every major & minor town of India. 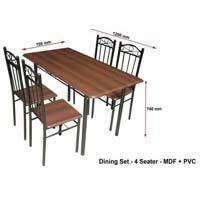 Furniture made of this material is used by large No of people, as it is affordable, portable & salable. 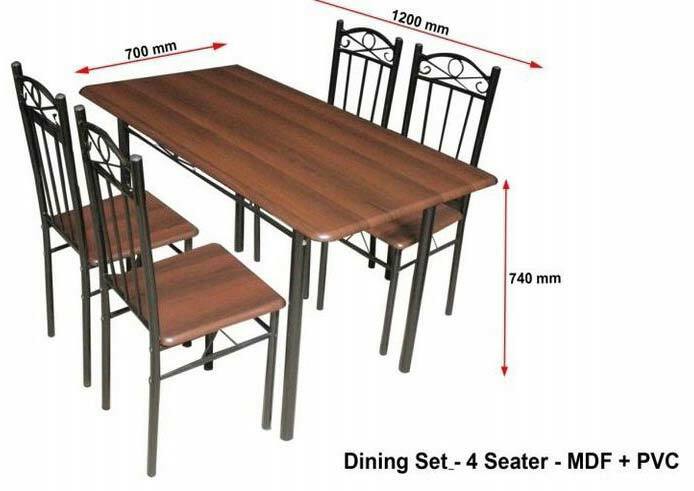 Recognizing these facts, we manufacture this furniture to meet the above mentioned criteria of affordable, transferable and dispose at a reasonable price. The quality of the product is such that it can be re- powder coated over years of use. All our metal furniture are designed to last longer due to combined usage of 16guage & 18 guage pipes. These powder coated usually in black, but can be done in other colors subject to availability. 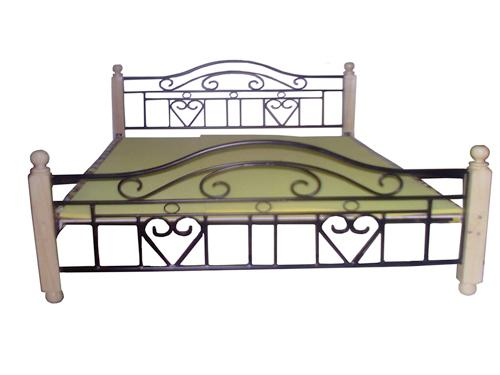 We have large no of customer who have been using our metal furniture for many years. 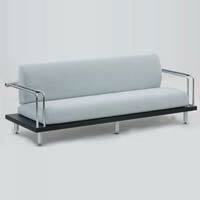 Metal Sofas powder coated that we offer are in demand for their affordability, portability and salability. They are available in the powder-coated finish; however, the quality of the products is such that they can be re-powder coated over years for use. They are ensured to last long with the aid of 16guage & 18guage pipes.